The IRM-11 is Anderson-Negele’s in-line refractometer for applications in dairy, food, and beverage processing plants. 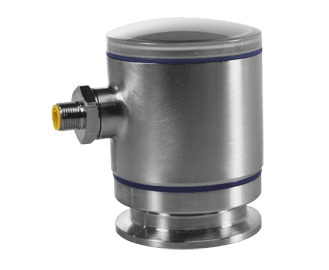 Based on the optical principle of light refraction through varying media density the IRM creates a precise measurement of a liquids refractive index which is used to measure dissolved solids concentrations. 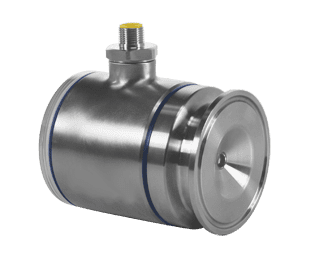 In contrast to many other refractometers, the Anderson-Negele IRM offers an all integral meter design that is factory calibrated and configured. 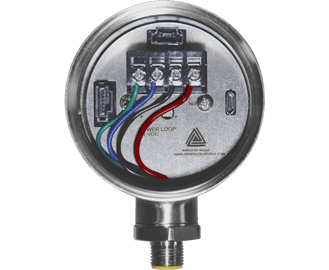 This simplifies the installation and commissioning time required to place a meter in to service, reducing both cost and difficulty. Offered with a choice of commonly used concentration scales as standard, there are also the many custom scales available to meet your specific application needs. Whether your application is to quality check your final product or to accurately maintain a blend concentration, the IRM is capable of satisfying your application needs.